BEIJING: India must sign the Non-Proliferation Treaty to gain entry into the Nuclear Suppliers Group, China said on Thursday, asserting that "patient negotiations" were required for New Delhi's admission into the group as there is no precedent for the inclusion of non-NPT countries. Stop buying cheap Chinese goods. Buy the new Samsung M20 and M30 and avoid any Chinese smartphone. China must know that it is Modi which runs the Government in India who will never surrender India''s interest. China knows by heart that had Pappu been there, it could have got India in its fold cheaply. We have bad neighbors like you playing double games along with your all weather ally. If our politicians unitedly support unselfishly for the indias growth you all would be scratching your heads. Atleast one country clearly unfit to be P5 member. wait a few years, vote for BJP these Chinese will come up with offer that India becomes a part of nsg. money talks dude, once India has enough money all countries will line up in favour of India. and we need development at a fast rate nationalistic BJP can do it, congressmen thinks of their own treasury. 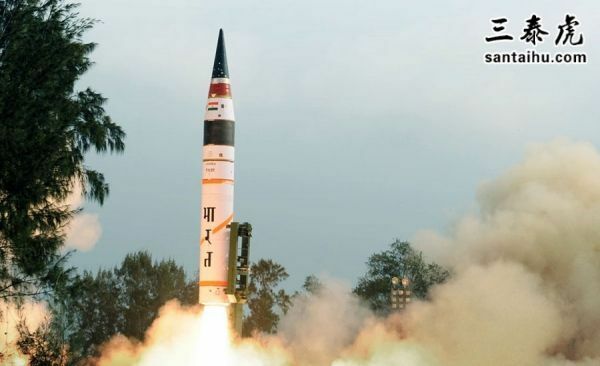 Why is India so desperate to join NSG and UNSC? India should concentrate on other technologies and beat the Chinese. India should boycott Chinese goods. Patient negotiations? Nonesense. China is playing dirty game with India to please Terroristan. Stop buying Chinese goods they are cheap and Third class like China''s mentality. All patriotic Indians everywhere should not buy anything made in PRC. Blame this Chinese nasty behaviour to Nehru. He allowed Chinese to UN. What an idiot. We need Modiji. He will fix China. Meanwhile boycott Chinese products as much as possible. Money talks, bs walks. Let India become economically strong and see how others, including China, fall in line. And this can happen with Modi, not with the thagbandhan. China does not deserve to be in 5 permanent members of UNSC. It needs to be kicked out. It should ne a majority win situation....no one can veto. Thst way it will be more fairer. Throw out the Chinese from NSG. How is that when four of five countries support and India is not allowed into the NSG. High time that the P5 be dissolved or widened to include others. Idiot China's vote should be nullified as no elections are held there. It should not have voting powers. I wonder what made Nehru give away membership in UN security council to China. It was handed to India on a platter and Nehru refused. It is like winning Rs 100 crores in a lottery and saying, "No thanks, I don''t deserve it. Give it to my neighbour"